The latest song by Haider Mustehsan was supposed to so upbeat that you’d want to tap your feet and groove with the music, However, the song has failed to impress many and honestly, it’s pretty basic. From Jaan to Raaja to Baby and Raani – you’ll hear literally every word there possibly could be. This blend of an eastern and western song has really not served its purpose. According to people – the song is a really bad version of Justin Bieber’s Baby and Haider really needs to up his game if he intends to fit in this endless competition of our media industry. 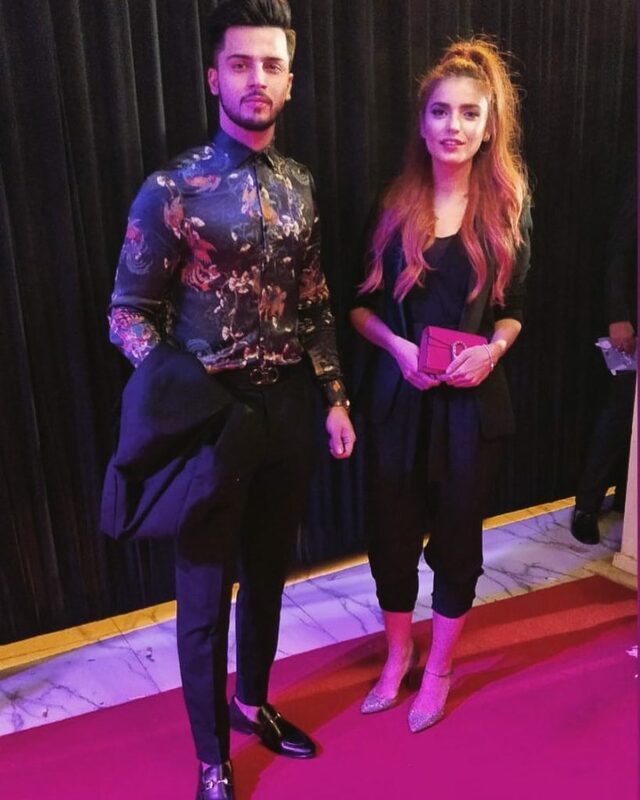 We have some great talent – people like Atif Aslam, Ali Azmat and even his own sister Momina Mustehsan, just take the music industry to another level. So we genuinely suggest that Haider makes an effort and takes it a notch up. 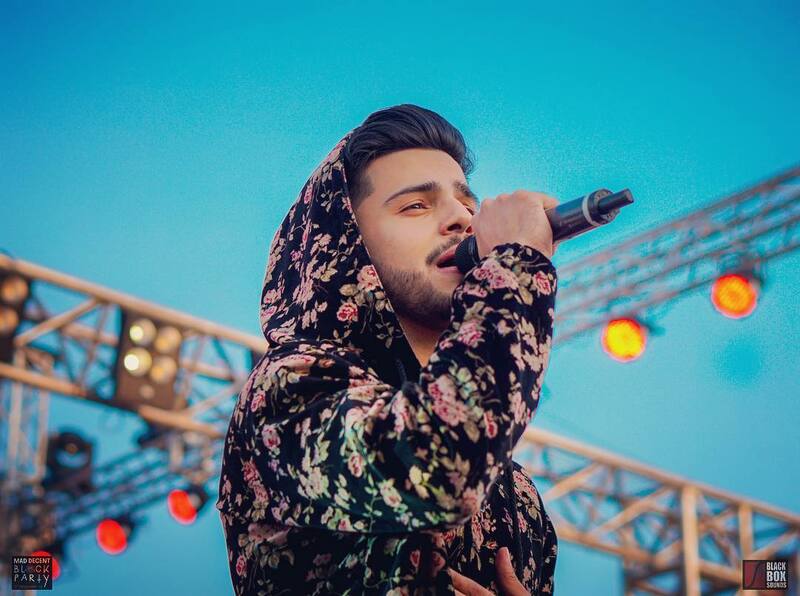 An attempt at desi pop and R&B by Haider failed to impress many, especially that he has taken this risk at such an early phase in his career, unlike Momina who was in a much better place when she started out with catchy songs like Pee Jaaon that really caught the attention of many and became a hit track. Moreover, we came across a few comments and felt like sharing it with you guys, so here goes! WTF is going on here, matlab kuch bhi? McDonald's drive thru: What's your order maam?